We are currently accepting abstracts for Poster Presentations and The Technical Symposium. Interested in shaping content for the premiere solar and storage events in 2019? Then submit a poster presentation or technical abstract idea for Solar Power International (SPI) Energy Storage International (ESI), and North America Smart Energy Week, taking place September 23-26, 2019 in Salt Lake City, UT. 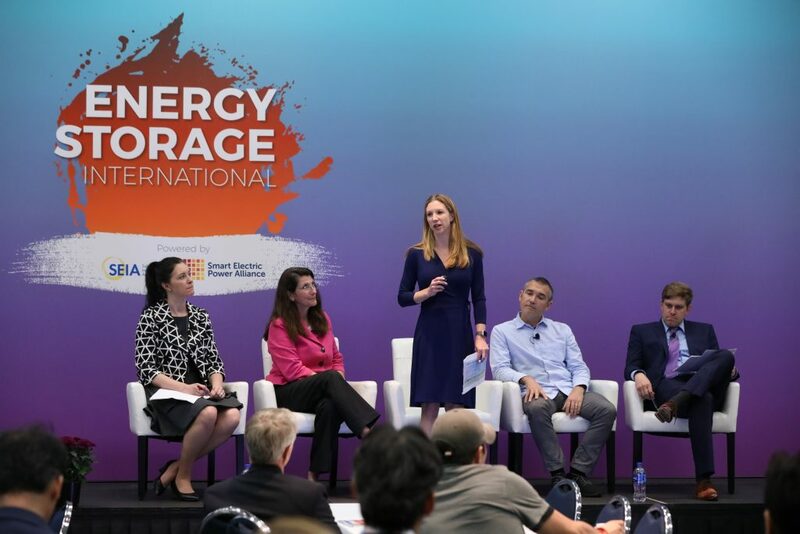 As the largest energy event in North America, SPI, ESI, and North America Smart Energy Week are the premier education and business-to-business event for professionals in solar, energy storage, and smart energy fields. No other event provides the opportunities for collaboration, access to experts, and innovative information needed for success. 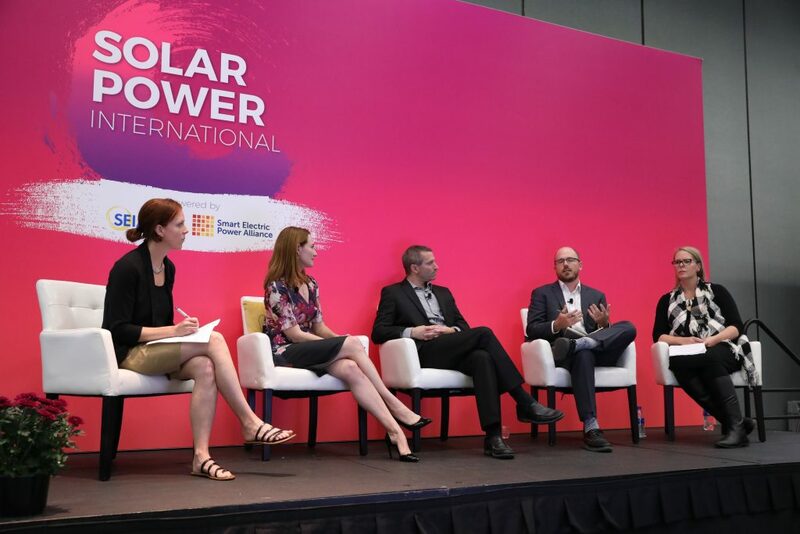 SEIA and SEPA are committed to building a diverse and inclusive industry, and we strongly encourage submissions from women, people of color, and underrepresented groups in the solar industry.